Unlocking your full potential through our holistic pedagogy. 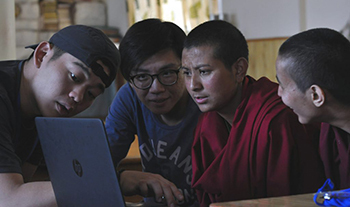 We believe in educating the whole person – cognitively, socially and creatively through our multi-faceted and experiential applied learning pedagogy. This empowers our students to be purposeful global citizens that provide impactful solutions to the society. 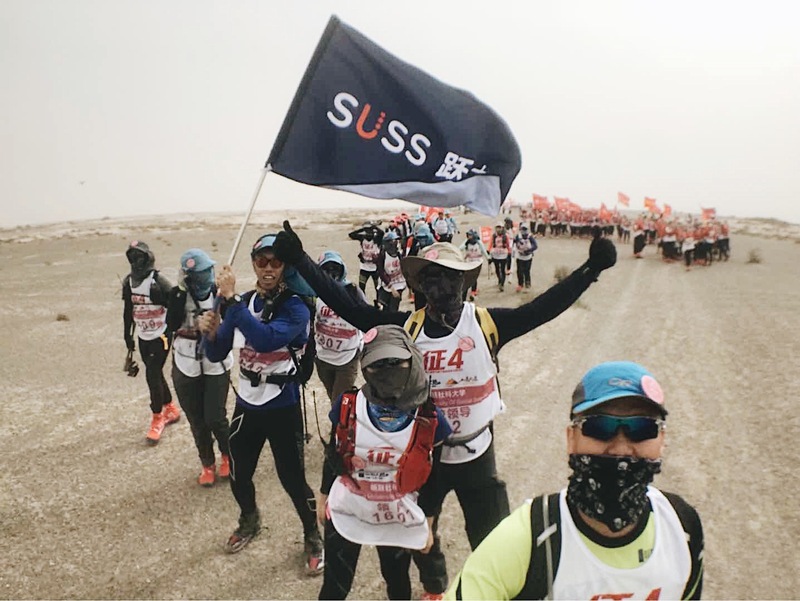 At SUSS, Community Engagement is conceived as an integral part of the University’s learning ecology and as a process to empower students to further develop and act on their sense of social responsibility, grounded in real-world ideas and practices to contribute meaningfully to society. 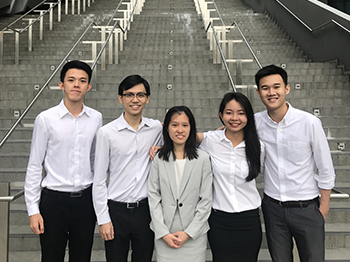 Students can learn and develop themselves through active participation in thoughtfully-organised service experiences that meet actual community needs, co-ordinated in collaboration between university and community. 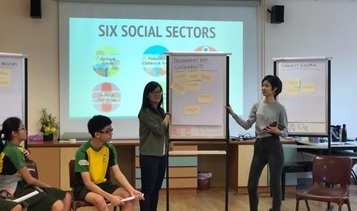 This creates meaningful connections that facilitate cross-sector collaboration and shared resources that help enhance society’s well-being, guiding students in their journey of growth to become leaders in society. 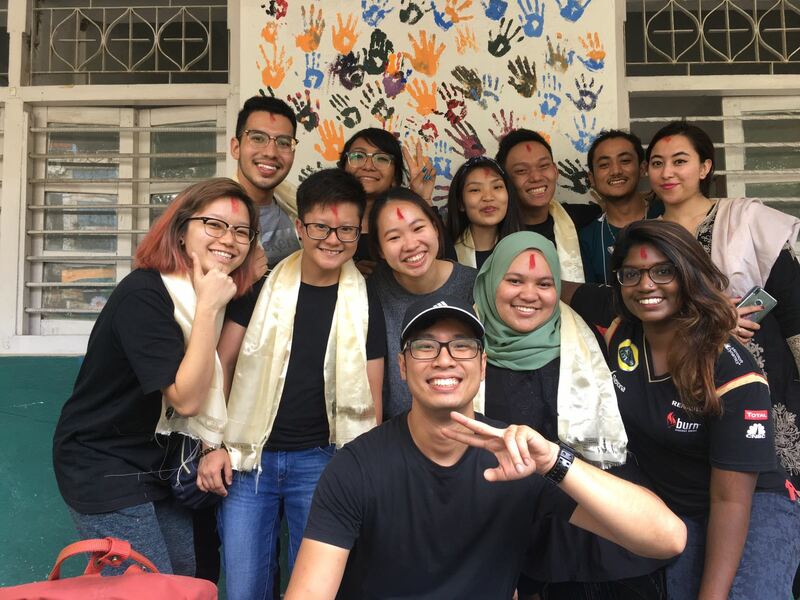 Community Engagement is a graduating requirement of SUSS full-time degree programmes. Students are expected to research, discuss and propose a Community Engagement collaboration in consultation with community partners. 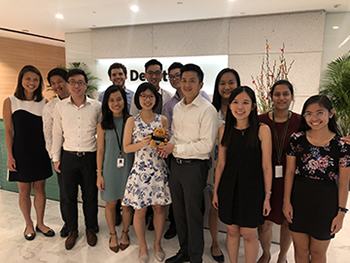 To give our students an exposure to real-life work environment, our Internship Programme offers them opportunities to put their learning into practice, while re-integrating their work experience back into the classroom for continual learning. This exposure provides our students with first-hand experience to identify issues and come up with effective solutions for the society. Internship Programme is integrated within our full-time undergraduate programmes and to be completed in a minimum period of 24 weeks. It is our priority to shape our students into purposeful global citizens. 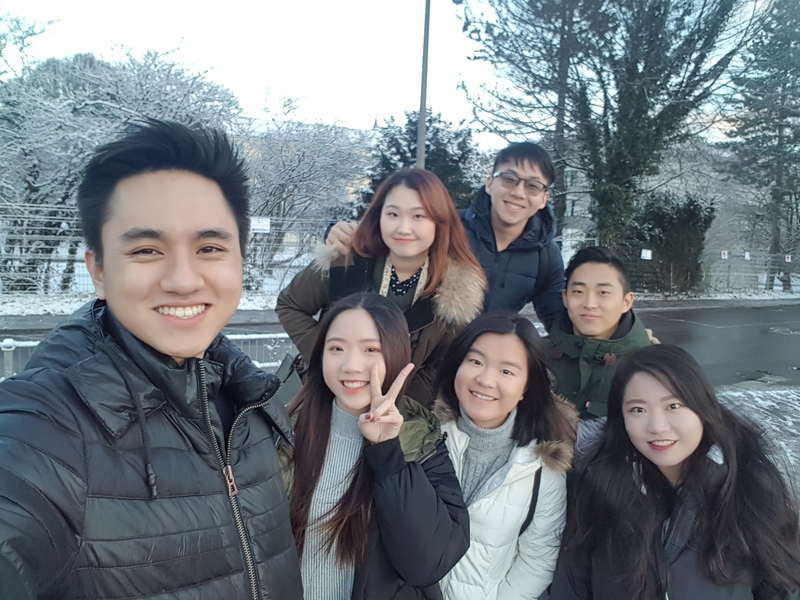 Our Global Learning Programmes allow our students to sharpen their global competency with global service-learning programmes and overseas work attachment opportunities. These experiences enable them to have a deeper understanding of various issues from around the world and engage effectively in cross-cultural corporate settings. Global Learning Programmes are available in academic and non-academic nature, offered to all our full-time and part-time undergraduate students. 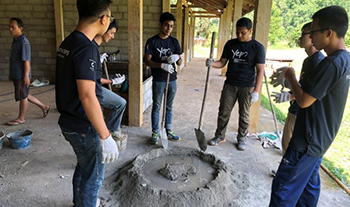 Our students are always actively looking for ways to champion worthy social causes for the community they live in. 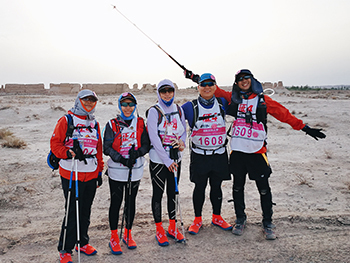 Look forward to Student Expeditions like the Gobi Desert Challenge – a rewarding and priceless experience that expose them to new physical and mental challenges in a unique setting. These expeditions also allow our students from different faculties to network and share different views and opinions.